It was 2 years ago at midnight, January 1st, 2017, that I sent a message (see below) to Jenny George and Ashley Berg – two young mothers impacted by cancer. In my message, I shared what I wanted to do and why their involvement would be imperative for our film to become a reality. I shared the story of losing my mom to cancer and how each of their stories touched me. Some of you already know but for context, Jenny was diagnosed with Leukemia when she was Fourteen years of age. She fought and won but the threat lingers. She helps others fight through her foundation Dancing on The Valentine. Jenny is very active in the cancer fighting community. When I met Ashley, she had been fighting cancer on and off for a few years. At the time we started production of the film, she was in Stage 4. She was in good spirits and fighting hard to stay alive for her daughter, Piper. Shortly after I sent the message, Ashley and I had deep and profound conversations about the film, her health and her fight over the course of the next year and a half. We also shared tears and a lot of laughs. I want to wish you a Happy New Year. I hope this communication finds you in good health. I am not sure if you know each other but if you don’t you definitely should you share some major things in common. Number one, you both love music. Number two, you are both mothers and number three, unfortunately, you are familiar with cancer, as it has impacted you directly. As you know, I lost my mother to cancer at the age of 10. She was 31. I watched her suffer, I watched her break her ankle from just walking from bone cancer. The cancer spread to both of her breasts and she had a double mastectomy. She also suffered from shingles. She fought hard, with dignity until the very end. My last memory of my mom when she was conscious, before she slipped into a coma was her beautiful and loving smile. I buried a lot of the pain for many years. It still haunts me. Last year I started the healing process by riding for my mom in Obliteride 2017. I rode for my mom, Judy Roth. I had a back injury, which prevented me from training for a while so I got a late start on training on fundraising. I rode 50 miles and raised over $1000.00 to for Fred Hutch and Cancer research. This year I plan to ride the 100–mile route next August, along with 12 other major rides next year. Fred Hutch has made amazing breakthroughs in research. Had some of the treatments and therapy’s been available to my mom back then, she would still be with us. I am going to ride for my mom again and I want to ride for the both of you. Your stories have touched me deeply and inspired me. I was moved by a power greater than myself to reach out to you. In conjunction with Obliteride, I am going to be making a documentary film tentatively titled: #WeRideWhy. Jason Tang and I had a conversation on New Year’s Day about an idea for a film project involving cycling, music, mothers and cancer. A week after I sent the above communication to Jenny and Ashley I was able to have deep discussions with them about the idea for the film, the idea for the overall story and how their individual stories tied into my mother’s own battle with cancer. Ashley wanted to understand what it was like for Piper. I wanted to understand what it was like for my mother to deal with cancer. We helped each other. Before, I hung up with Jenny and Ashley, I let them know my clear intention for this project – to touch, move inspire and call others into action. They were up for being part of it and we were ready to move forward. The ride began. We made an announcement in social media about our intentions and launched our website. We started shooting in February that year. Jason broke out his new drone camera and the journey began. 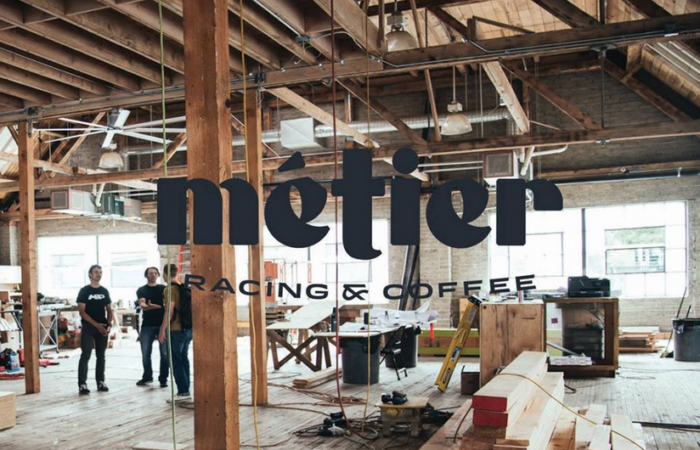 A few months later in March of 2017, our friends Kristen and Carrie Watt (Seattle Secret Shows) hosted a fundraising and launch event at Meiter in Capitol Hill. Ashley and Jenny were there and Ashley’s mother, Madchen was also in attendance. The proceeds from that event went toward Fred Hutch Obliteride. We showed our very first teaser trailer, which included home movie footage, photos and some limited footage we shot early on in production. 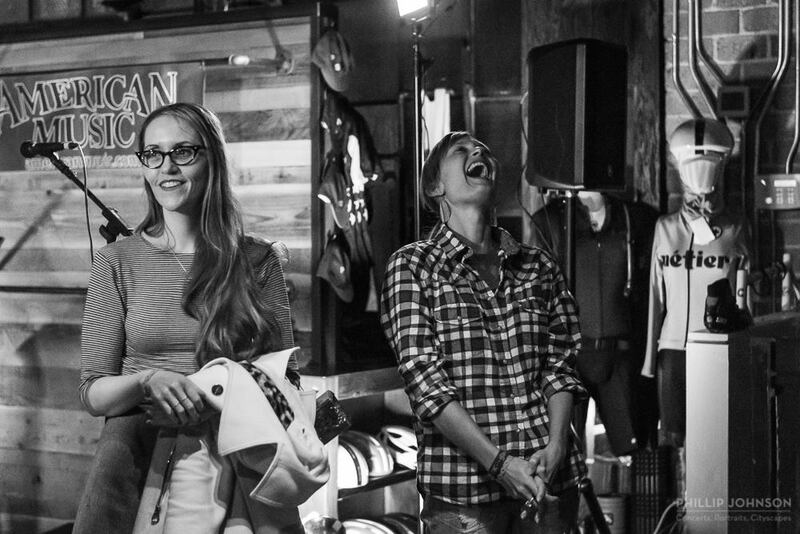 A week later we had Ashley and Jenny into Bubba Jones studio to get their testimonials and stories. We continued to shoot throughout the rest of the year up to Obliteride 2017 and then into the fall. That October, Ashley, her daughter and I went up to Discovery Park on an overcast day in Seattle to shot some cycling scenes. Ashley drove while Piper shot footage with an iPhone and stabilizer. We got some fantastic fall footage. Afterwards, I did a photoshoot with Ashley and Piper. The camera just loved them and the love they had for each other came through in every shot. It was a day I will hold in my heart and soul forever. Little did I know at the time, this would be the last time that I would actually see the two of them together. In the early summer of 2017. Grammy contributing composer and friend Andrew Joslyn agreed to be our music supervisor. Grammy Award winner, Michael “Wanz” Wansley joined us as our narrator. Jason and I continued to shoot into the winter and then we paused to work out what else was needed. I completed the story and then it was a matter of finishing up shooting and then starting the post production process. When we started this journey, we had no idea where it would take us and how the story would unfold. In spring of 2018, Ashley’s body was struggling to fight back cancer. The day after Mother’s Day, she took her last breath and joined God and the angels. I was blessed to be able to see her a couple weeks before she passed. I was able to share with her how much I loved her and how I am a better person because of her. I didn’t realize that I was saying goodbye. I just didn’t want to admit it. I thought that I was going to get to come visit her again, at the hospital or at home. Ashley’s spirit was so strong, that I thought that somehow she would beat her cancer back into submission, like she had before. Ashley’s passing was one of the most profound losses, I had experienced since the loss of my second mother and dad, five weeks after. Ashley inspired me, she opened up my heart and showed me, that even though her body was dying, she was more alive than most people are when there are healthy living decades beyond the time she lived. I made Ashley a promise that we would tell her story, however it turned out. It didn’t turn out the way I had hoped. When Ashley passed, the story that had been written was no longer the story. A lot of rewriting and additional shooting would need to be done. The pain of losing Ashley brought me and the project to a standstill. It was devastating but we had to keep going, Life is like riding a bike. My love for Ashley and feeling her families pain and my admiration for them compelled us to continue the journey. In fact, we felt a bigger obligation to tell the story. In July, 2018, we released our 1st official trailer, featuring Andrew’s original music and Michaels’s golden voice. In addition, we launched our new website and official poster. In August of 2018, Jason and I attended Ashley’s memorial and filmed there all day. Jenny was there too. It was an incredibly beautiful and emotional day. I even got up and sang a tune with my friend, Tobias The Owl. The following week, Jason came out to Obliteride 2018 to shoot additional footage for the movie. Ashley’s family were there, including Piper. It was the first time that I saw her since our time at Discovery Park the previous October. At Ashley’s memorial I made a promise to Ashley’s family and friends in attendance that we would tell Ashley’s story in our film. I promised them that it would be perfect, it would be brilliant and it will inspire people years to come. Ashley may not be with us but she lives in all those that she loved and those that loved her. In 2019, others in the world will know who Ashley Berg, was and is. They will also know Jenny George. Jenny’s giving spirit and her work in the community fighting cancer, really inspired me to get involved in the fight. Sharing Jenny and Ashley’s story is an honor and will really make a difference. This project is a big undertaking. Some of it is emotional, painful and in the end we will leave the audience uplifted. We get one shot to get it right and honor those, who are at the core of the story, Judy Roth, Jenny George and Ashley Berg (#JudyJennyAshley). The story timeline takes place between January 2017 and August 2018. Because of the subject matter and hundreds hours of footage, photos and other content, the post-production process will be meticulous. It is our objective to have the film completed in late spring 2019 and ready for test screenings, a final cut and premier in the fall. We came to the realization that to really do this right, it would take time – not to mention the fact that Jason and I have jobs, projects etc, that demand a lot our attention. For me personally, this may be the most important promise that I have made to anyone. I honor that promise and will do whatever it takes to drive this toward completion. #WeRideWhy is a love story, a love letter, it is about, the power of a mother’s love for a child, a child’s love for their mother, connection, community and what thousands of people can do when aligned toward something greater than themselves. On January 1, 2019. Jason and I will start the post-production process. We will keep you posted on updates regularly, and will post updates here. Follow us on Facebook, Twitter, Instagram and IMDb. The promise that I made to Ashley, Piper, her friends and family will drive me through 2019. It is one of the most important things I have ever done and will ever do. We thank you for coming on this ride with us. It will be a brilliant journey! 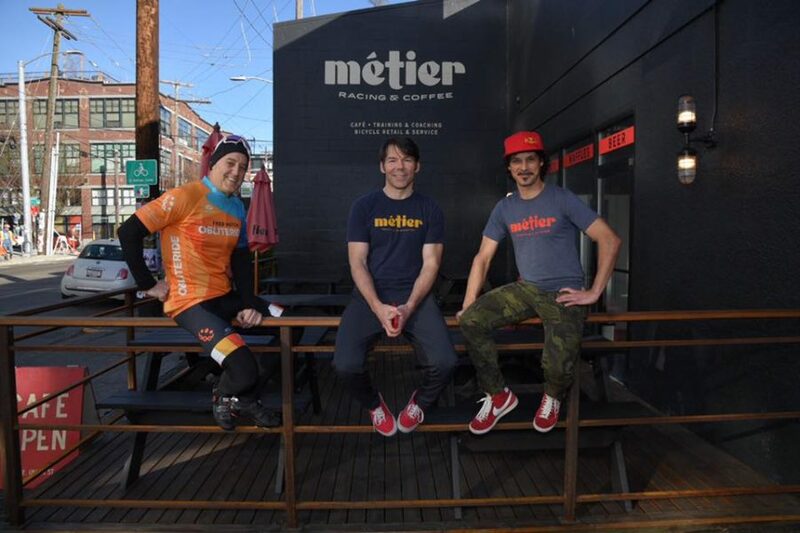 SeattleMusicinsider.com /#WeRideWhy in conjunction with Seattle Secret Shows present a music and fundraising event at Metier in Capitol Hill on Saturday, 3/25. 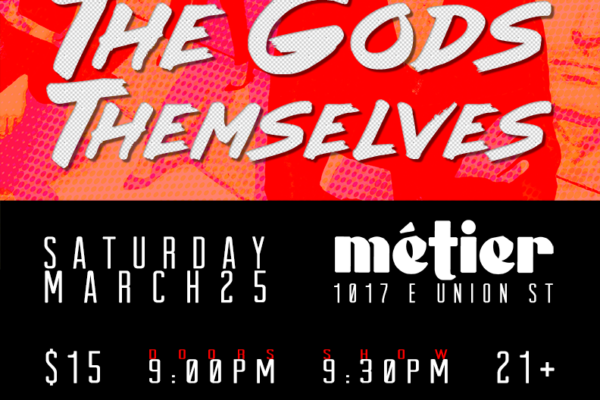 The event is a fundraiser and celebration of the launch of WeRideWhy.com, as well as the official announcement and trailer for the forthcoming, five-piece documentary film, #WeRideWhy. The brief synopsis of the film is below for the full synopsis, please visit WeRideWhy.com. 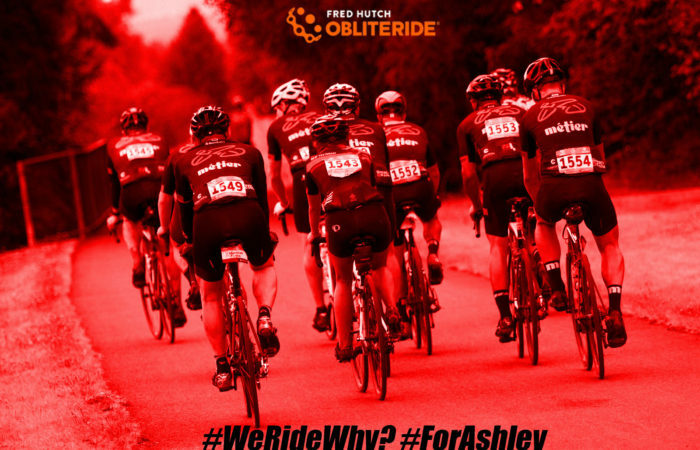 All proceeds (after expenses) will go to (Seattle Music Insider / #WeRideWhy Founder / Creative Director) Greg Roth’s cycling team who will participate, in Obliteride 2017. The team will ride 100 miles in one day to raise $20,000.00 – $30,000.00 for cancer research via Fred Hutch. 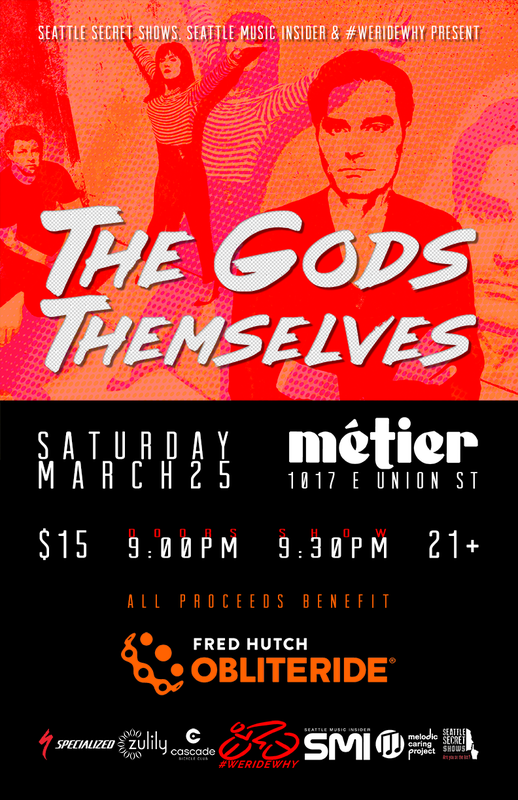 TICKET INCLUDES access to amazing musicians and cool people throughout the night. #WeRideWhy is a forthcoming 5-piece documentary series co-produced and co-directed by the brilliant Jason Tang. 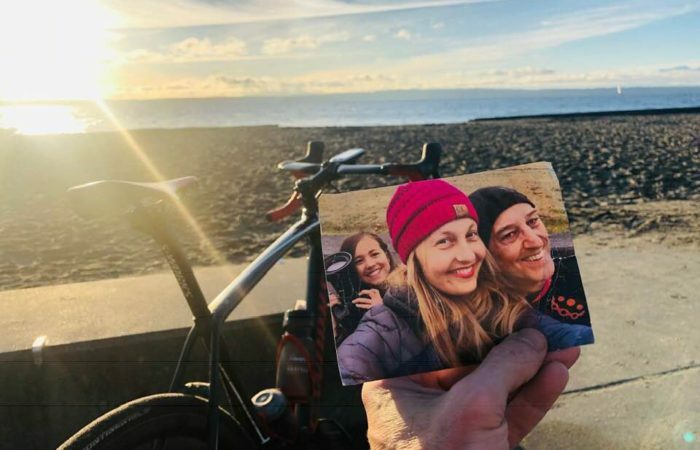 The film will tell the story of Greg Roth and hundreds of others like him who cycle in dedication to loved ones lost, or are currently suffering from cancer. The project will feature Jenny George, Ashley Berg and other mothers like Amy Furguson, whose lives have been negatively impacted by cancer and the collateral damage cancer brings forth. The story is broken into five parts below, culminating in a complete movie to be released around mid July 2017. The movie will feature music from local artists and will be filmed in various locations throughout the Puget Sound region. The purpose of the movie is to raise greater awareness of the direct and collateral damage of all impacted and the progress Fred Hutch has made in finding cures and reducing cancer’s foot print in our lives. In addition the film will be used to help drive fundraising for Greg’s team and promote the great work that Obliteride and Fred Hutch are doing to #CureCancerFaster! 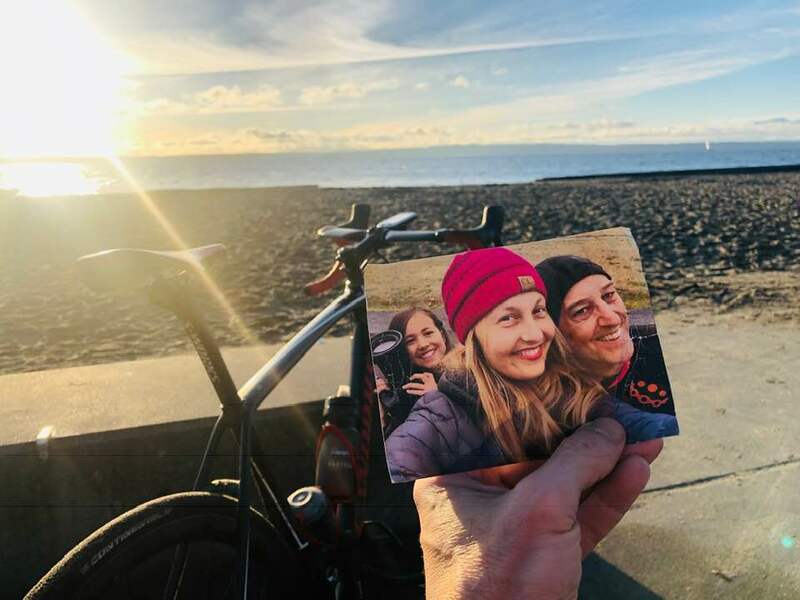 Jenny, Ashley and other friends of associates will share their stories among a backdrop of elegant and action packed cycling footage of many riders. In addition the film follows Greg and his team as they ride around the Puget Sound and beyond preparing for Obliteride 2017. The film will take viewer up to weeks before the event, which will include 1500 – 2000 riders from throughout the Pacific Northwest and beyond. Greg and his team, #WeRideWhy – zulily will ride 100 miles in one day to raise money for cancer research for Fred Hutch. The five year old cycling event takes place August 11 – 13, 2017. Principal filming starts late February – with the first installment of the series to be released May 1, 2017. The winter months in Western Washington may not get as cold as the mid-west or eastern winters… but they get cold enough. Fortunately, with the right gear and attitude, you can get your winter riding miles in to maintain that cardio base so that you are peaking at the right time during the high-summer cycling season. The promise of summer and some great traditional rides via Cascade Bicycling Club is enough to keep one warm on even the coldest of days. Last year, the three day event attracted 2000 plus riders that participated in rides in and around the Seattle area. Riders can register individually or register with a team. Of course we hope that you are interested in joining ours! Team #WeRideWhy zulily! Our team is committed to raising $15,000. 00 for cancer research for Fred Hutch. Obliterate 2018 takes place August 10-12. The rides will all finish at Gasworks Park in Seattle, followed by a celebration with live music. 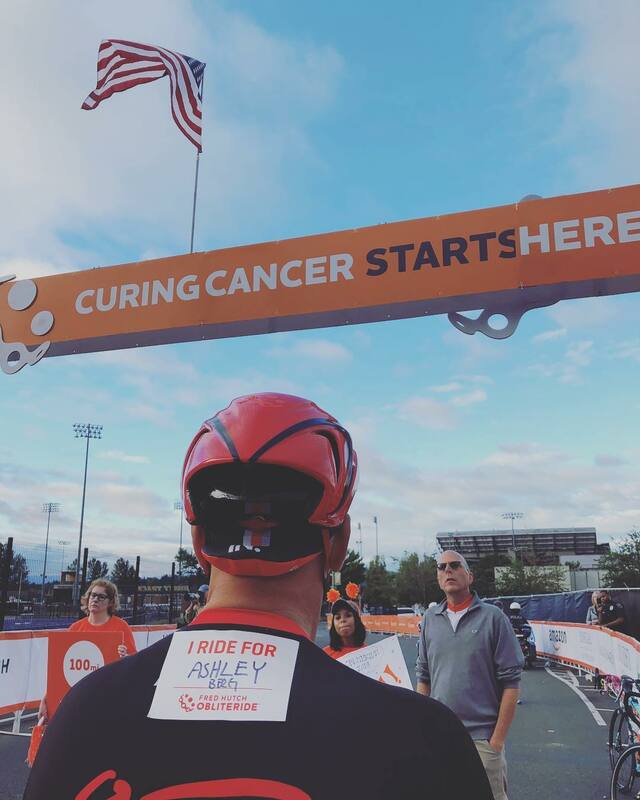 Obliteride has built a dedicated community of riders, donors, sponsors and volunteers that have raised over $11 million for cancer research at Fred Hutch! In 2018 Obliteride will celebrate it’s 6th year. If you love cycling and have a passion to use your prowess to help #CureCancerFaster, we invite you to register and ride with our team. To donate or register with #TeamRideWhy for Obliteride 2018 go here.